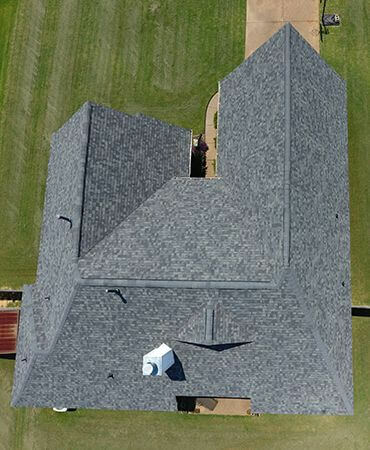 Looking for the best roofing contractor? 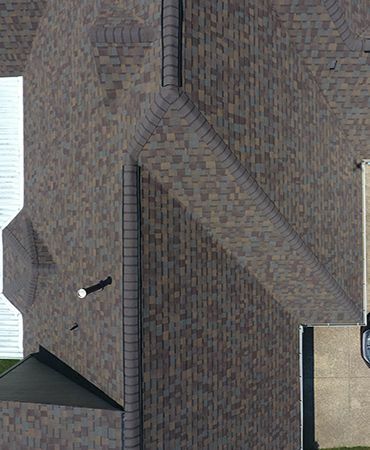 Look no further than Masters Roofing! 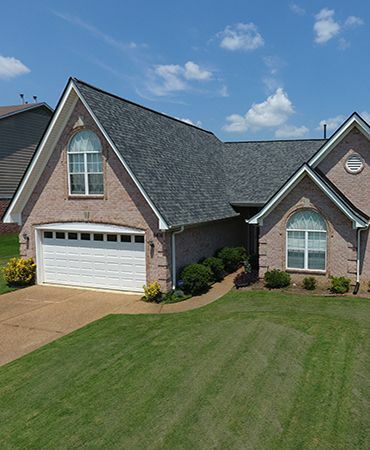 Proud to be the largest residential roofer in Bartlett, TN, Masters Roofing has replaced more than 6,000 roofs in the past six years, offering quality products and superior workmanship in every job to address the particular needs of homeowners in the city and its surrounding communities. 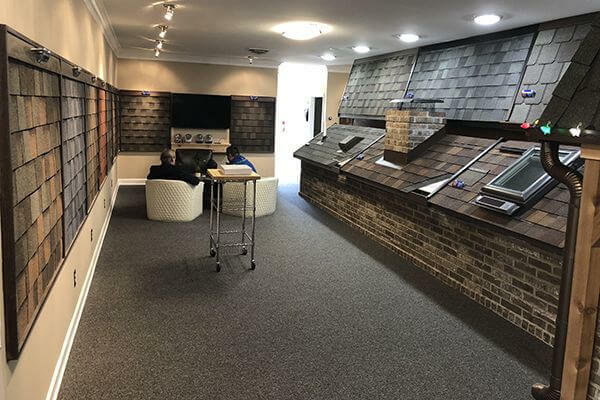 To better fulfill our customer’s design needs, we have created a showroom for your inspiration and to help you better understand how our products may look on your home. Visit us at 2845 Stage Center Cove in Bartlett, TN, and check out our showroom and product displays. We can discuss your plans and help you to dream up a great new look for your home with our many premium products. 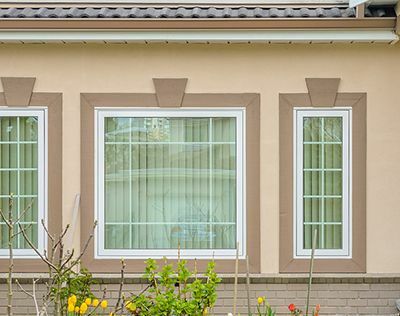 Choose colors and styles to match your vision and we can provide a free estimate on your project. 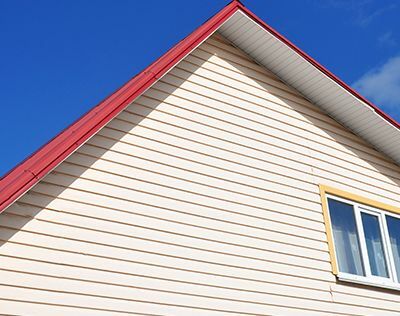 Design is one of our specialties and many of our customers rely on us to advise them on the best solutions for their homes, whether it is siding, roofing, decks or other home improvements. 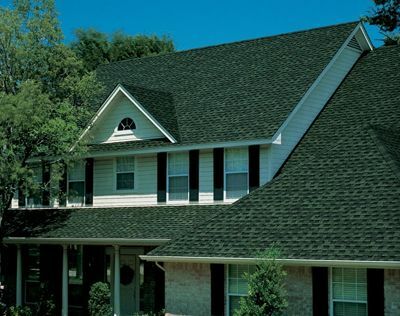 At Masters Roofing, you come first. Our founders had extensive experience working for other contracting companies and in all those years, they saw many ways by which a contractor should not be doing business with. 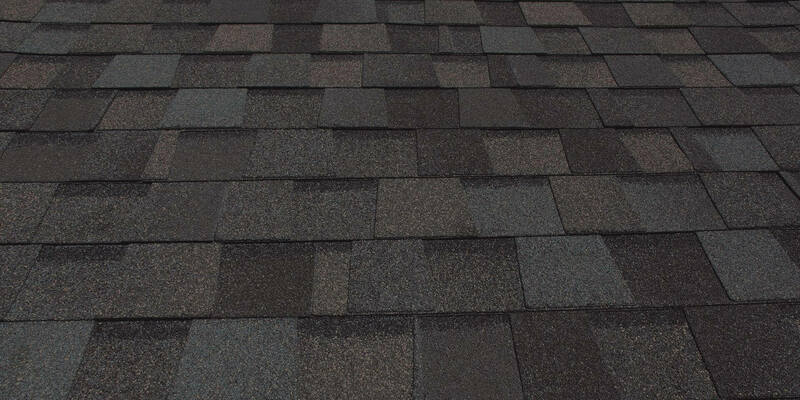 Frustrated that so many unwitting customers are not completely receiving their end of the bargain, they decided enough is enough and started Masters Roofing. We are a family business and this means we’ll treat you like you’re one of ours, starting with making sure you are well-educated on the options available to you. 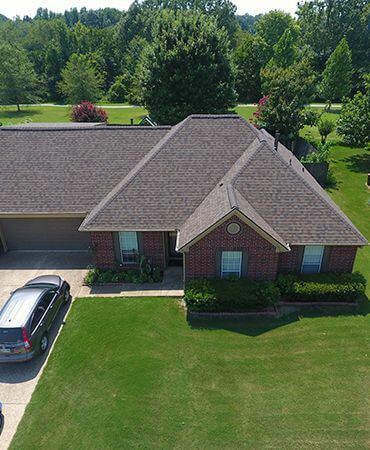 Through this, Masters Roofing is aiming to change the public’s negative perception of contractors, showing that we can be trusted with your most important needs involving your home. 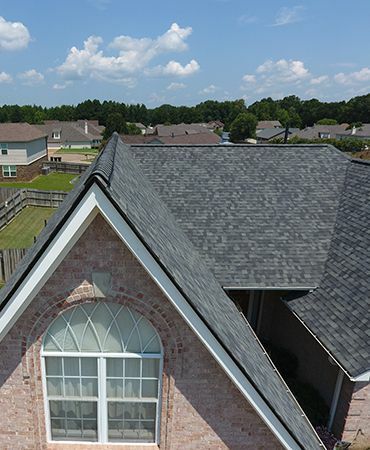 Where most roofing contractors boast of just one manufacturer certification, Masters Roofing blows the competition away with the highest certifications from major manufacturers. This means we don’t just know what we’re doing, but our work has been recognized as well by industry leaders themselves. 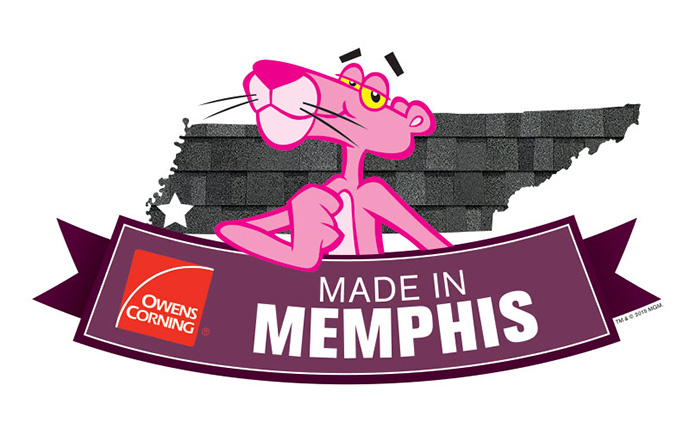 Some of the reputable brands who have certified Masters Roofing to offer their top products include: Owens Corning, GAF, CertainTeed, TAMKO, and Atlas. If these manufacturers can place their trust in us, you most certainly can too. 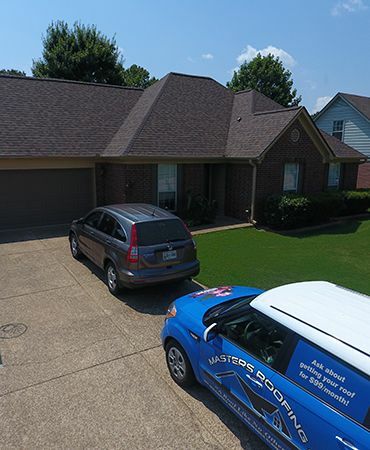 To learn more about our products and services and what Masters Roofing can do for you, just give us a call at (844) 400-4774 or visit our showroom. We also have an online contact form you can use to request a FREE estimate. Please provide your name and email to join our mailing list.